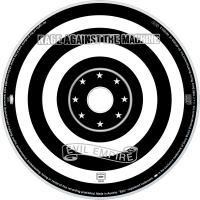 Evil Empire is the second album by American rap metal band Rage Against the Machine. It was released on April 16, 1996, almost four years after the band's first, self-titled album. 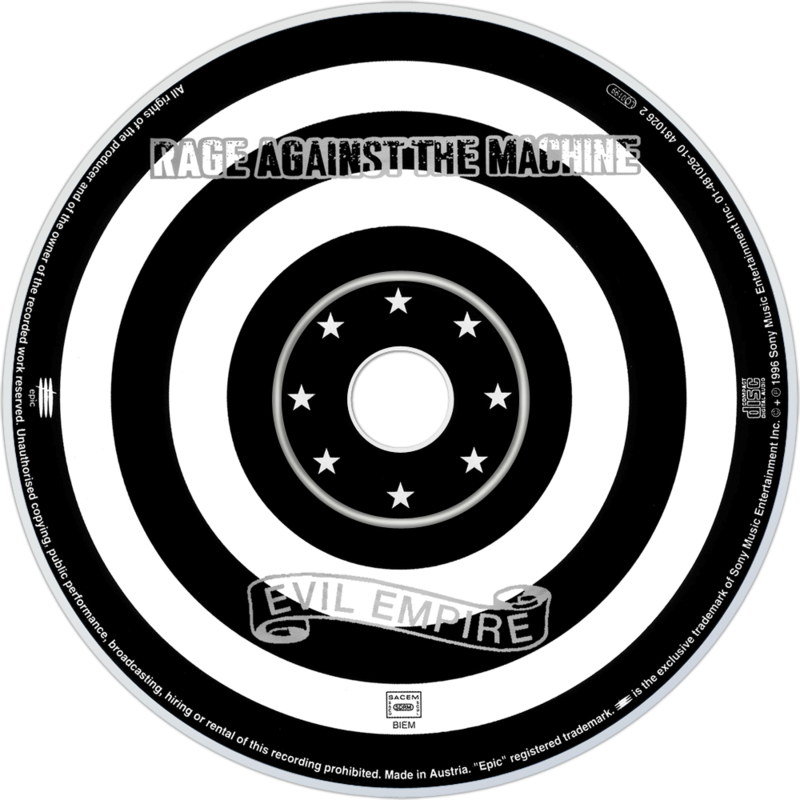 The album's title is taken from the phrase "evil empire", which was used by former U.S. President Ronald Reagan and many conservatives in describing the former Soviet Union. The cover is the altered image by Mel Ramos and features Ari Meisel as the subject. The caption "EVIL EMPIRE" and letter "e" on the boy's costume were originally "c" and "CRIME BUSTER". Additional themes for the album were created by Barbara Kruger, and some of her artwork appears in the video clip for "Bulls on Parade", which became the first single for the album. As with their debut, five singles were released in total. Evil Empire debuted at #1 on the Billboard 200. The song "Tire Me" won the 1996 Grammy award for Best Metal Performance. The tracks "Bulls on Parade" and "People of the Sun" were both nominated for Grammys for Best Hard Rock Performance in separate years. On May 24, 2000 the album was certified triple platinum.